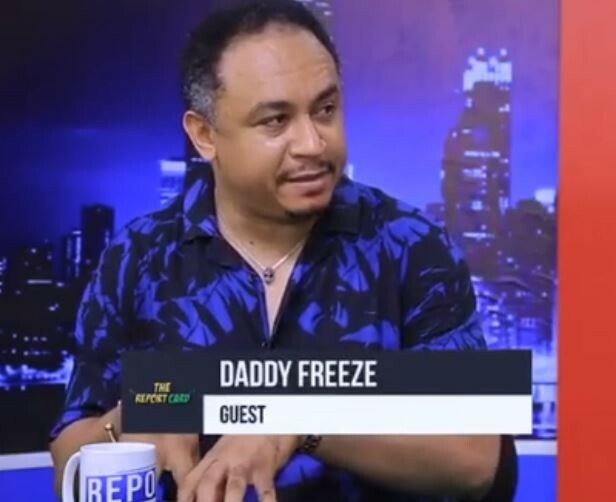 Daddy Freeze has revealed that while he was preaching against paying tithes on social media, he was paying it in reality. He admitted he was not practising what he preached until about a month ago. 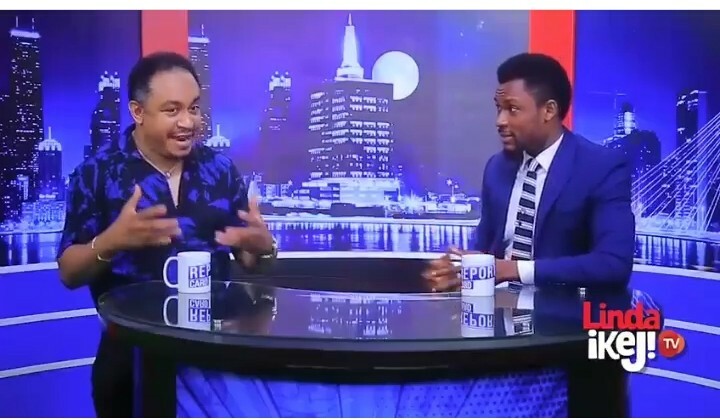 In this interview with Linda Ikeji TV host, Hero Daniels, he was asked, ‘when did you become absolutely certain about not paying tithes’ and he responded saying, ‘about a month before I came on Linda Ikeji. Let me be honest, I was still paying tithe when I started my ministry on social media’.